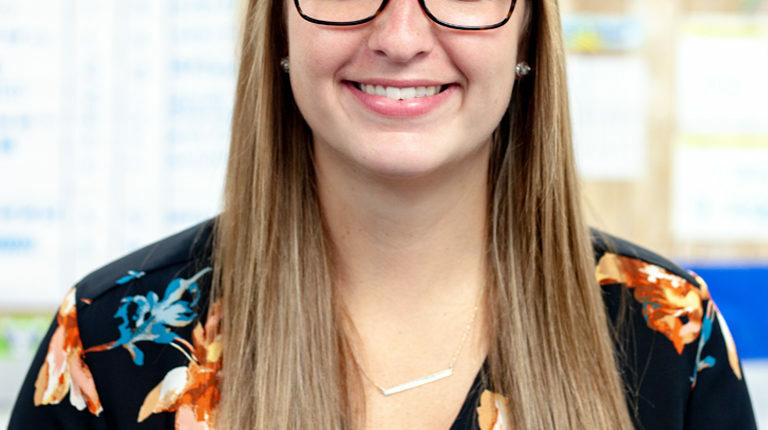 Hi, my name is Danielle Hudek and I will be the First Grade Teacher at SciTech Academy. I am a 2017 graduate from Minnesota State University Mankato. I graduated with a degree in Elementary Education and a STEM certificate. After graduation I became a substitute teacher and subbed in multiple districts. During my free time I like to spend time with my friends and family, play sports, and spend time at my parent’s lake house. 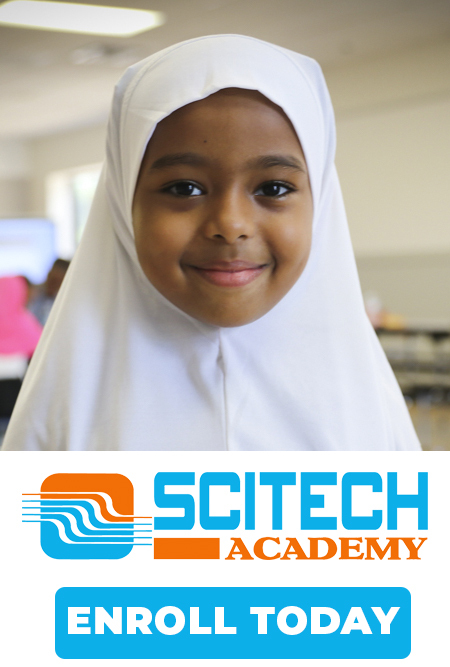 I am very excited to start my teaching career at SciTech Academy and look forward to this school year!